Manafort Shared Polling Data With Russian Associate According to the FBI, the associate, Konstantin Kilimnik, has ties to Russian intelligence. 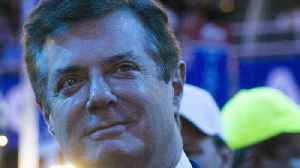 Details of Kilimnik's link to Manafort were revealed via an unredacted court filing on Tuesday. Where the polling data came from is unclear. 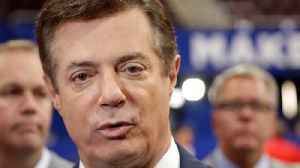 Manafort's filing is a rebuttal to charges of dishonesty levied against the former Trump campaign manager. The filing reveals that special counsel Robert Mueller accused Manafort of lying. The Mueller team is investigating possible collusion between the Trump campaign and the Russians to influence the 2016 election. The court document reveals that Mueller believes that Manafort lied about sharing the polling information. It also reveals that Manafort is accused of lying about Ukranian peace plan discussions with Kilimnik. 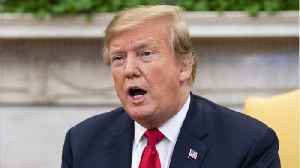 President Trump falsely says the judge presiding over Paul Manafort’s case said there was “no collusion” with Russia. In fact, Judge T.S. Ellis only said this particular case did not pertain to.. 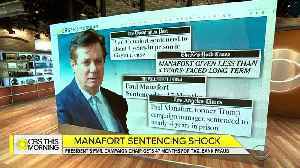 According to Reuters, U.S. President Donald Trump on Friday said he felt very badly for his former campaign chairman, Paul Manafort, who was sentenced a day earlier to less than four years in prison..
President Trump on Friday weighed in on Paul Manafort's sentencing. 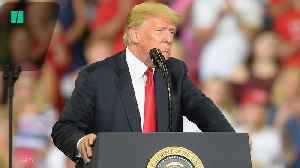 President Trump commented on his former campaign chair Paul Manafort's sentencing, noting it was clearly said that there was "no..
With respect to Paul Manafort, it can safely be said that Special Counsel Robert Mueller’s team has run out of patience. Reuters reports prosecutors urged a U.S. judge on Saturday not to consider any.. 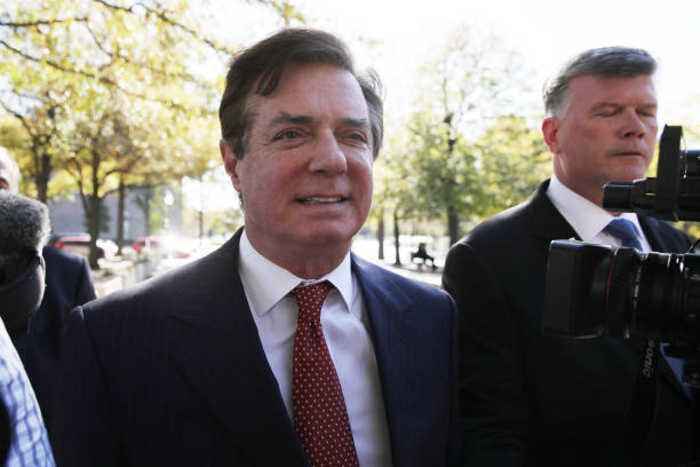 Many legal scholars are wondering why Paul Manafort violated his plea deal with the special counsel Robert Mueller and risk life in prison. According to Business Insider most Justice Department..